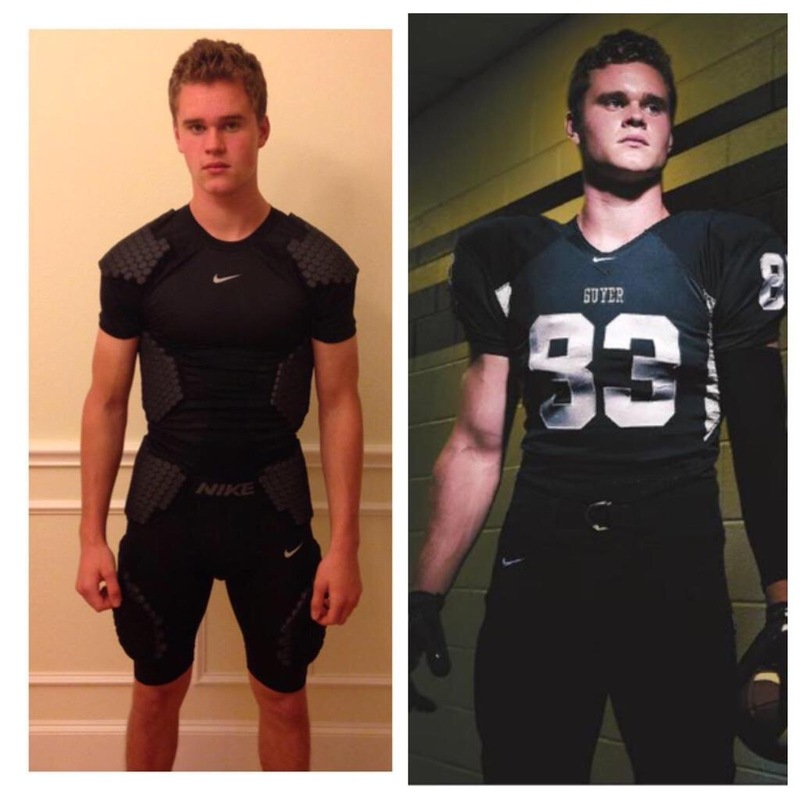 Brian is a varsity football player at Guyer high school in Denton. 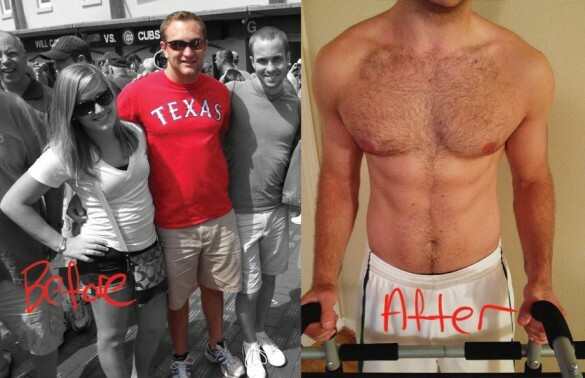 Since starting our nutrition program he’s gained 30 pounds– most of it solid muscle as you can see. He’s also currently being scouted by some of the best college football teams in the USA. Keep an eye out for this talented and hard working young man for the collegiate and pro football scene in the future! Herb Webb. 75 pounds lost. Stronger and healthier every day. Margaret Kolden. 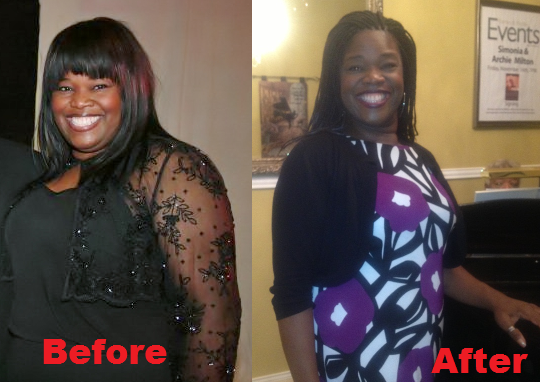 I started with Tony and Josh at Food and Fitness after my doctor told me I needed to do something about my weight. My goal when I first started was just to be able to get up off the floor. 10 months later and I’m getting close to a 100 pound weight loss. Josh taught me how to lift weights to lose fat and get strong. I’ve gone from not doing any exercise at all to competing in powerlifting through the WABDL association and set state and national weight lifting records in the bench press and deadlift in my age and weight class. Exercise is fun now and I enjoy it. Tony and Josh changed my life. I couldn’t ask for better results from working with these guys. 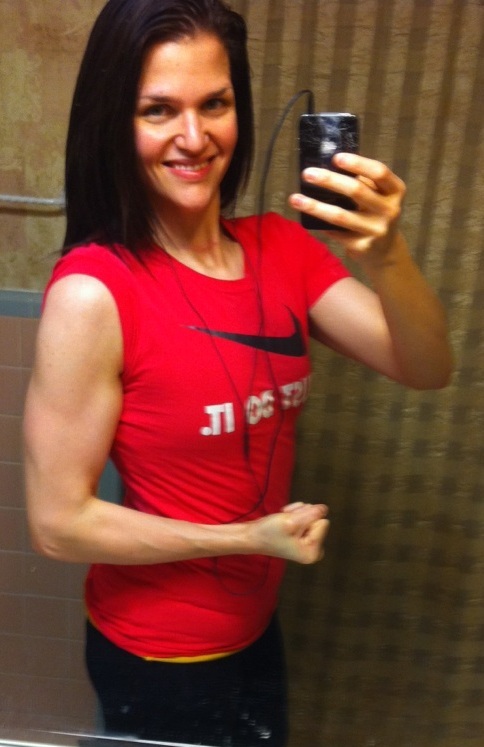 When I first contacted Food and Fitness in July 2012, I was desperate for results. 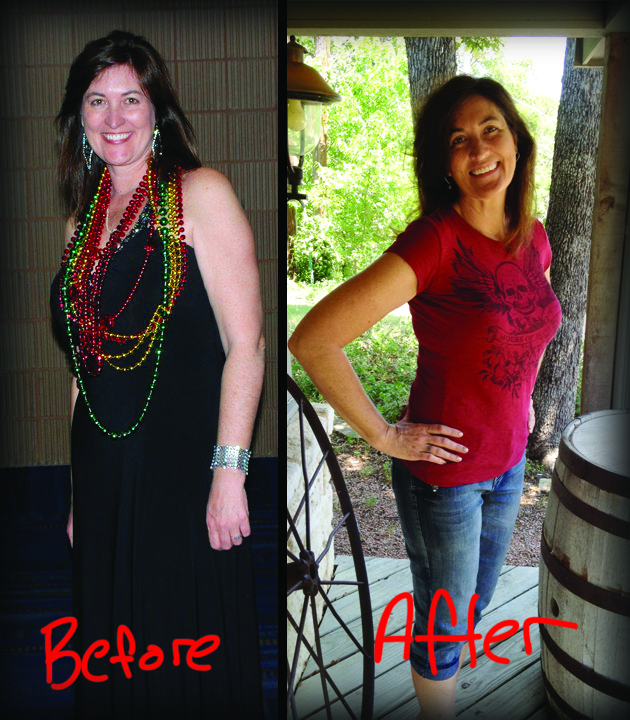 I was suffering from Type II diabetes (four injections daily AND pills), hypothyroidism, fibromyalgia and a few other debilitating ailments. Work became increasingly difficult. Several doctors suggested going on disability and the list of prescribed meds grew each month. When I met with Tony, I was willing to try whatever he suggested. 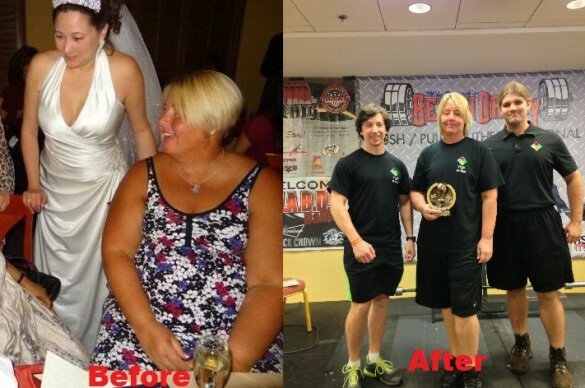 Nothing previously attempted had any lasting success, from buying training sessions at franchised gyms, to shake & meal bar diets, to weight loss surgery. 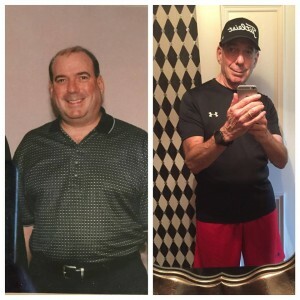 In the first five months, the combination of nutrition and exercise took off 40 lbs., ended 20+ years of insulin shots, increased my energy, reduced my chronic pain and increased my quality of life. I am more than half way to my goal weight. In the time I’ve worked with Food and Fitness, I have gained strength, dropped 10 dress sizes and learned how to make better food choices. Food and Fitness has definitely been one of the best self-improvement decisions ever. 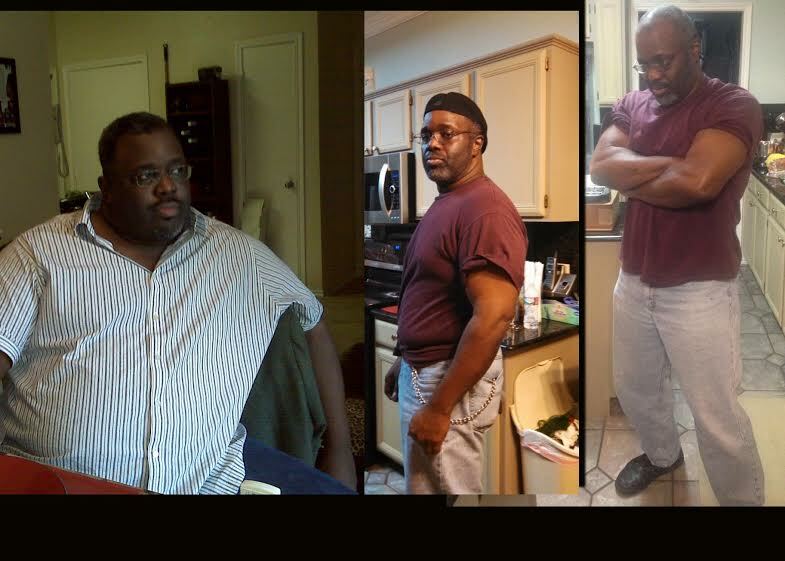 At the age of 43, after surviving hurricane Katrina a few years earlier and working a difficult job, and gaining ten pounds a year for thirteen years; I joined a gym. I joined a gym and paid a thousand dollars a month for a trainer. After six month I suffered a stroke. Three months later I was back in the gym working with the trainer again and trying to repair the damage that years of long hours on the job, and eating the wrong food -fast food- twice a day had done to my body. In all that time, paying all that money, I only lost about ten pounds. I quit the gym in August of 2011. On my own I dropped another nine pounds. After my job was outsourced to Pakistan, and at the urging of my sister, I decided to see a dietitian. I weighed 326 pounds when I walked into Tony Paradis’ office. I had to lose 25 pounds in order to use the tread climber and was able to do so. Since then I have walked a total of four times a week doing 48 minute interval training and some resistance training and have lost a total of 60 pounds since August 1, 2012. I am down 78 pounds from three years ago and am moving toward my goal at incredible speed thanks to my dietitian Tony, trainer Josh, and the Bowflex tread climber. The current pictures don’t really tell the tale. I am still losing weight. I am much more energetic and growing stronger. This November I will be 48 years old. When I started working with Tony I was very skeptical. I’d been to other gyms and met with personal trainers who seemed like they were only there to sell themselves. They had no plan or information to back what they were trying to sell me. 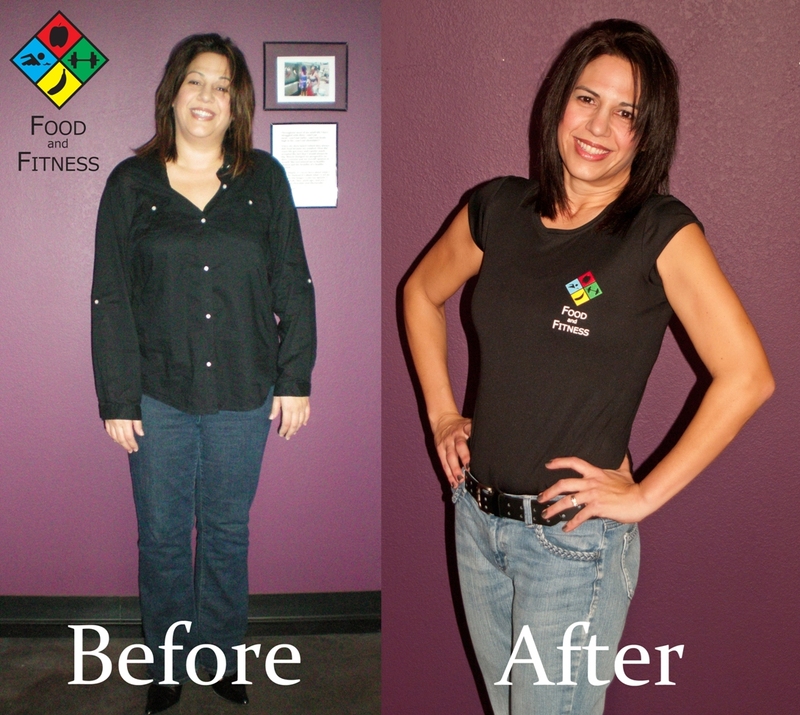 When I first met Tony I could immediately tell that he wasn’t your typical dietitian and personal trainer. He was very knowledgeable and I could tell he truly cared about helping me. I walked in to his office having recovered from thyroid cancer a little over a year prior and was still dealing with hypothyroidism.To my surprise Tony was already knowledgeable of the problems hypothyroidism can cause and knew exactly what to do to help me jump start my weight loss and reach my goals. Tony keeps on top of my nutritional needs and has a work out plan ready for me every time I walk through the door. He has been by my side motivating and supporting me every step of the way. He even got more excited than I did when I completed a 145lb barbell squat for the first time!! I started my journey at 28.8% body fat and am now down to 18.8%. I’m extremely excited and looking forward to my continued success working with Tony. I definitely couldn’t do this without his knowledge and support. I know he will continue to guide and help me reach my ultimate goal of being a fitness athlete!!! Aous Poules.”Hey, So if you’re reading this, you’re in the right place . 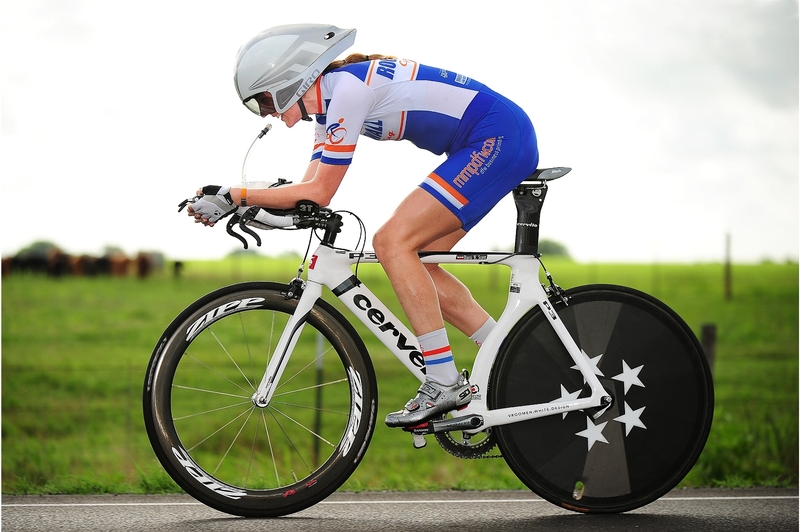 If you’re considering a coach with an intelligent approach to fitness and nutrition, than look no further. After I spontaneously decided to take a chance on Anthony, I was not disappointed. 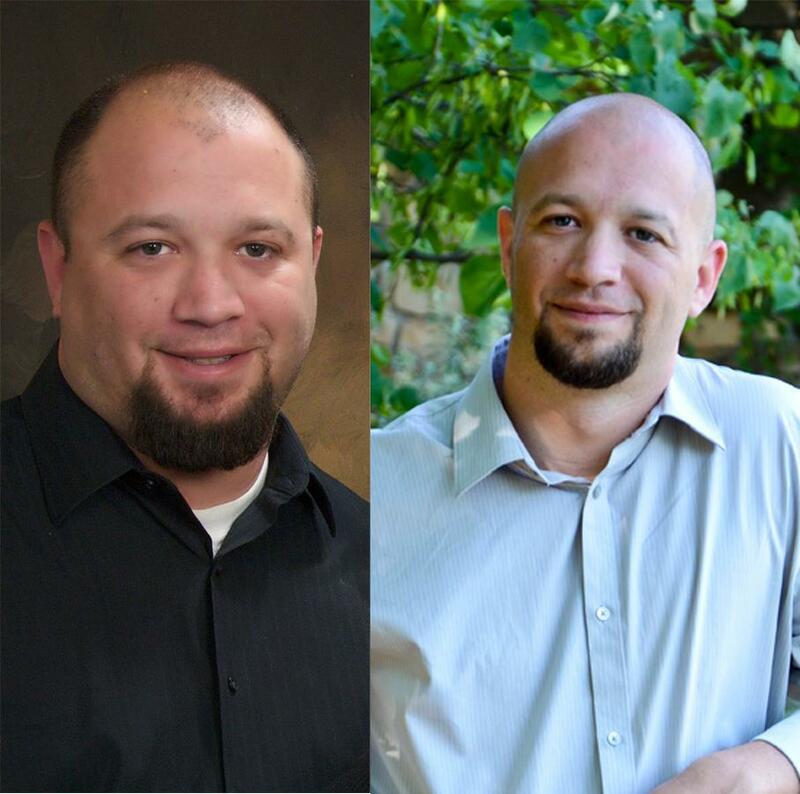 I started out at 251lbs with a poor outlook on nutrition and exercise. With 8 months of coaching , Skype calls, Facebook messaging when I needed it and comprehensive advice I was able to apply all the practical advice and knowledge he had given me to achieve all the goals I set out for my self. I dropped down to 200 and was able to break through that personal achievement and reach 190lbs . The first words I said to Tony were that I won’t eat chicken and broccoli every day. 5 months and 40 lbs lighter, I now do eat chicken and broccoli, but not every day. The important thing to note was that it was my choice to eat chicken and broccoli, not him telling me to. Tony helps you find foods that taste good, but also fit into the plan. It’s not always easy, but it’s not nearly as hard as you think it is with Tony’s plan. I felt like for the first time in my life I knew the rules to weight loss, and that has made a huge difference in my overall wellbeing. I haven’t weighed this little since college. Another first in my life is that I’m about to actually start trying to intentionally gain weight (muscle) with Tony’s guidance. His plan worked too well! I travel from North Richland Hills to get Tony’s guidance, and it is worth the trip. I cannot recommend Tony enough. He has helped me change my life in a way I haven’t been able to do in 14 years. Trust me he’s the best, and will tailor fit the plan to you. Thank you Tony! “I’ve been overweight for a number of years. I managed to get my weight from 185 down to 165 a few years ago. I kept holding steady at that 165 weight for 2 straight years. I worked out 4-6 days a week consistently. 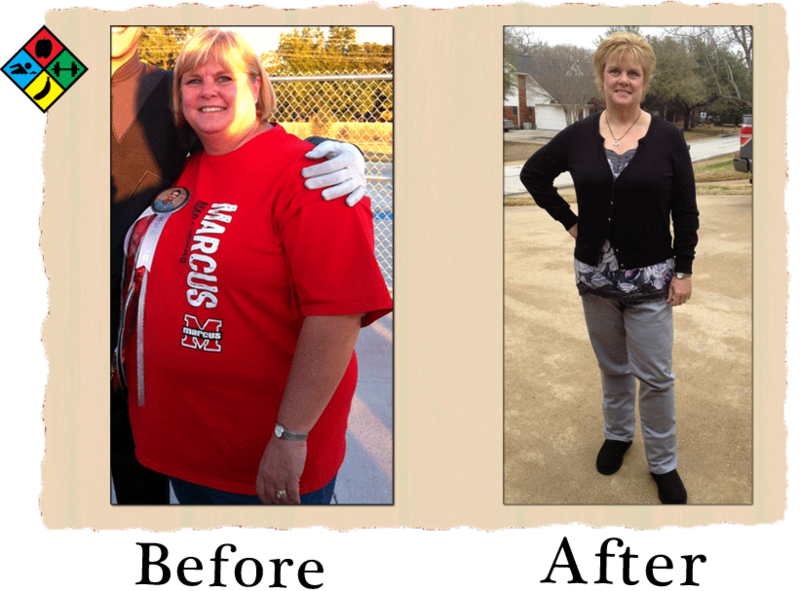 Finally this January I joined a “Biggest Loser Contest” hoping that would motivate me to get those last 25 pounds OFF! I felt that I ate healthy; In reality I had always eaten healthy foods in unhealthy, oversized portions. I kept hearing and reading that weight loss is only 20% from workout (some places even put that at 10%) and 80 or 90% is from diet. I thought about that and I decided to make an investment in myself and go see Tony. During our first session he asked me about what type of foods I eat and we reviewed my food journal that I was keeping in MyFitnessPal. Tony explained to me about portion sizes and the importance of measuring instead of guesstimating. I immediately began measuring EVERYTHING and quickly realized what i thought was a cup and what 8 oz really looks like where not the same. What I thought was 2 Tablespoons (ie dressings) was actually 1/4 cup. The second topic Tony hit on in that first session was dining out at fast food restaurants which i did at least a couple of times a week as a result of my busy schedule. I thought I was going to have to give up so much and the reality was Tony just helped make better choices – like at Taco Bell I switched my bean burrito and taco to Grilled Chicken Fresco Tacos and discovered I could eat 3 of them! I could even switch it up with the steak instead of chicken if I wanted. For every fast food place I would eat he was able to give me better options. I’ll be the first to admit the first 2 weeks of planning were time consuming and for me a bit hard. But Tony gave me great tools to incorporate and showed me places to go on the internet to find recipes for dishes that I would actually prepare. Tony would speak of getting me to the goal of instinct eating. I remember thinking that is going to take FOREVER!! During the second month of my working with Tony I had to travel to California for work and all my meals were prearranged. I found myself having to select food from a buffet for lunch and at first I was scared. But after taking one complete circle of the buffet to look at everything that was being offered I picked up my plate and started to make my selections. I actually surprised myself that I knew how much meat to put on my plate because I had been measuring everything I actually knew what 4oz of meat looked like. I returned from that week (including the weekend visiting my daughter prior to the workweek of meetings) and I had not gained any weight! That would not have happened if I had not been meeting with Tony prior to that trip. Last summer I went on a fishing trip with my Dad. Throughout the trip, Dad talked about how much he loved working with his new trainer, Tony Paradis, and about how he was finally eating well and feeling great. I more or less blew Dad off until we were changing after a day on the river and I saw that he had abs! I looked down at my beer gut and decided that things needed to change. I pestered Dad about doing a couple sessions with Tony throughout the fall and then found ten sessions with Tony in my Christmas stocking (Thanks, Santa). I first met with Tony right after Christmas. We spent an hour discussing my goals and then my favorite topic: Food. Tony took a look at how I normally eat and let me know that I wouldn’t have to stop eating anything (including Panda Express, thank God), but that I would just have to change how I ate certain things. Over the past 5 months I have met with Tony once every couple of weeks to discuss my diet and work out. Tony has really given my workouts a direction, writing down what weights and reps I do every workout and then increasing them for the next one. Although I worked out consistenly before, I have never had neither the strength that I do now, nor has my body been in such good shape. As I write this, I have gone from 16% to 8% body fat, increased my bench press maximum and squat maximum by over 75 pounds each. I can’t wait to keep working with Tony and keep improving! What can one say after working with Tony? Succinctly put, nutrition is his forte. I came to him wanting to lean out and he helped with exactly that. Initially, I came in with a body fat percentage of 15.8%. 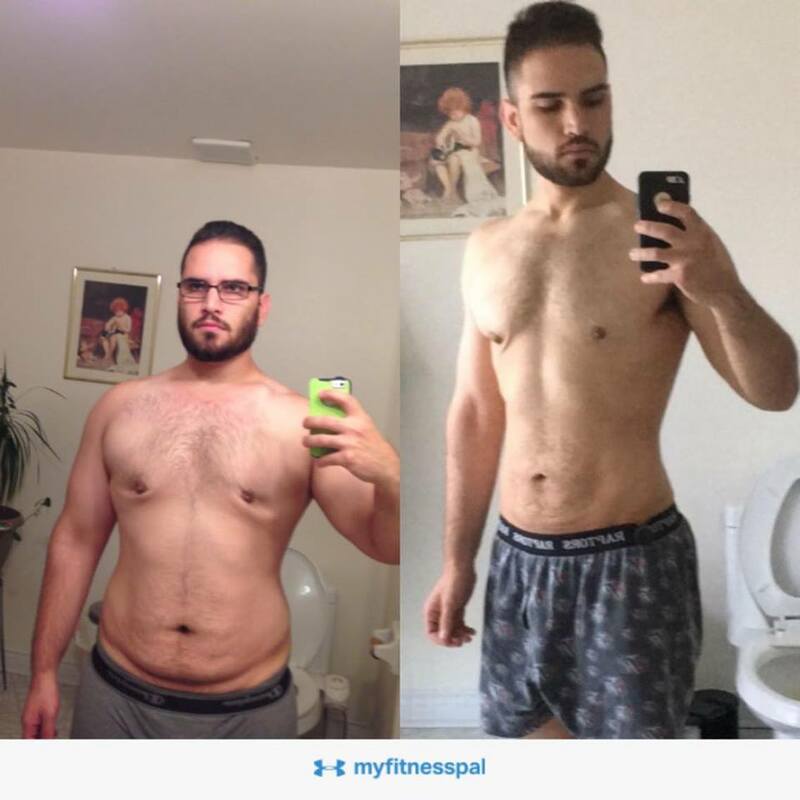 After consulting with Tony and formulating an effective plan, with both intense training and discipline, I was able to lower it six months later to 8% while actually gaining lean mass in the process. I was never at any point disappointed or left hanging with questions. Tony is prompt to respond to any inquiry one may have concerning their diet or exercise. Through his scientific and didactic yet straightforward method of explanation you get what you need to know and more. Plus, on top of that, he is also a trainer and can offer advice on regimens or supplemental regimens if you are an athlete or just someone who wants to improve their workout. If you want to improve your physique, diet, and get into optimal physical condition, Tony Paradis is the man for the case. Tony Paradis- the answer to all my questions with building diets from the average person to top athletes I train. 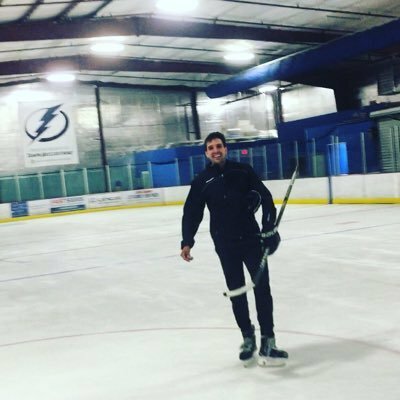 As a professional hockey player I have relied on Tony for building a diet to excelerate my performance on the ice and in the gym. Many of my top competition clients have used Tony’s advise and placed in top rankings. Tony Paradis is my number one source for diet and nutritional needs.